Oh Christmas Tree, Oh Christmas Tree! How Healthy Are Your Branches! This was my oldest daughter’s creation last week. 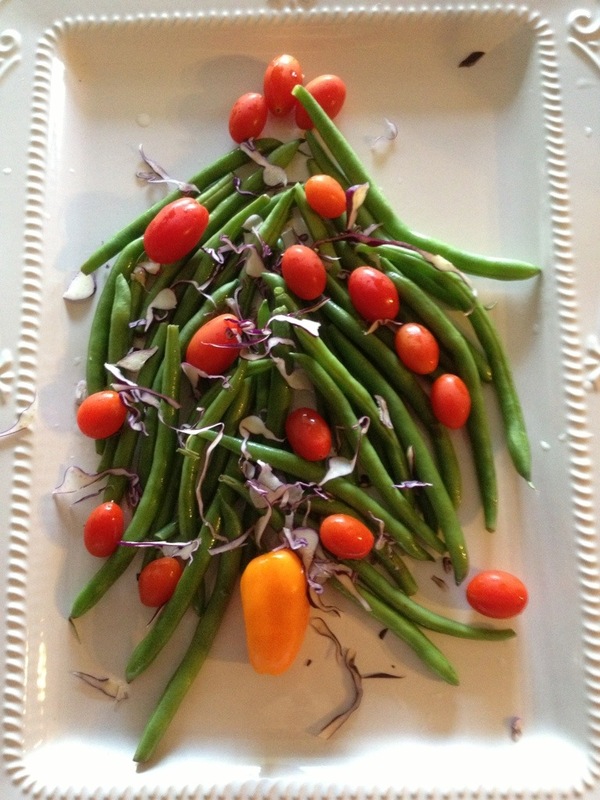 An edible Christmas tree…creative and healthy!